Home » STRATEGY TRADING » Easy strategy for trading Binary without the help of MT4, all DEFINITELY CAN! Easy strategy for trading Binary without the help of MT4, all DEFINITELY CAN! Beginner binary traders who have no forex trading experience, of course often find it difficult to analyze HIGH / LOW decisions in binaries. 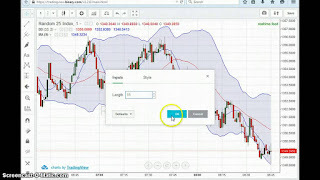 Want to use MT4 analysis? Difficult, and having trouble learning to use complicated MT4. But if trading is only blindly HIGH or LOW without a definite basis, the ends will continue to lose. For those of you who have the dilemma above, Hirose finds the right trading strategy and is easy to use for you! 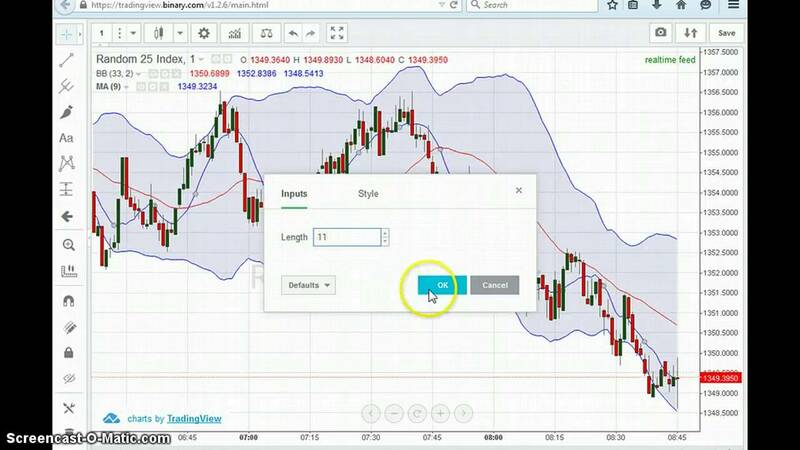 As stated in the above strategy title, you can simply identify the current trend from the Binary Options chart, then take the opposite direction to open the position! he following are 3 simple steps to profit in the style of Hirose! begin to open the HIGH or LOW position when options enter the 6th minute. This way, you can observe the chart for the first 5 minutes, and determine whether the trend is up, or down. Find the highest point of the chart price rises, and the lowest price of the chart drops, then drag the line to mark. 3.The results ... Prices are indeed reversing up, and PROFIT! Strategies against the flow of your trend are successful, and trade your PROFIT! PS: This strategy is only recommended for 10 minutes options (EUR / USD and GBP / USD), so you have a benchmark chart for 6 minutes before making a decision. 0 Response to "Easy strategy for trading Binary without the help of MT4, all DEFINITELY CAN!"